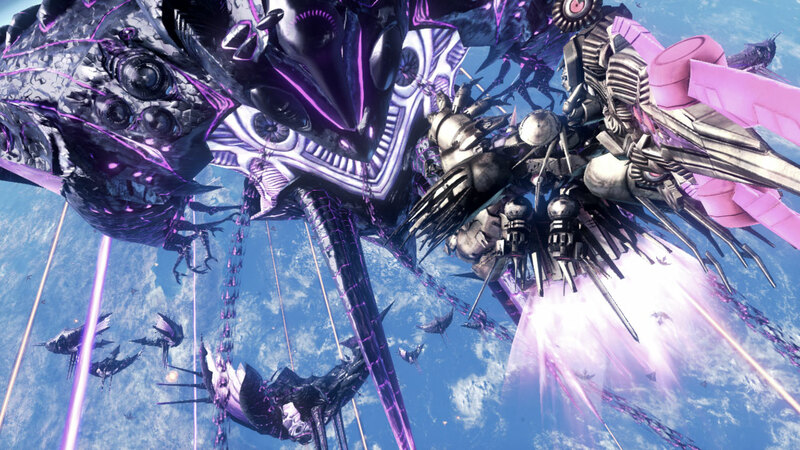 The last time I talked about Xenoblade Chronicles X for the Wii U, I gave it a review and you can read it right here. It wasn’t as great as I was hoping for it to be, but maybe that is partly due to having high expectations since I really enjoyed Xenoblade Chronicles. However, the game wasn’t terrible either. For me, XCX is in the odd middle ground of sorts overall. In this article, I’ll be talking more depth about what worked and didn’t. 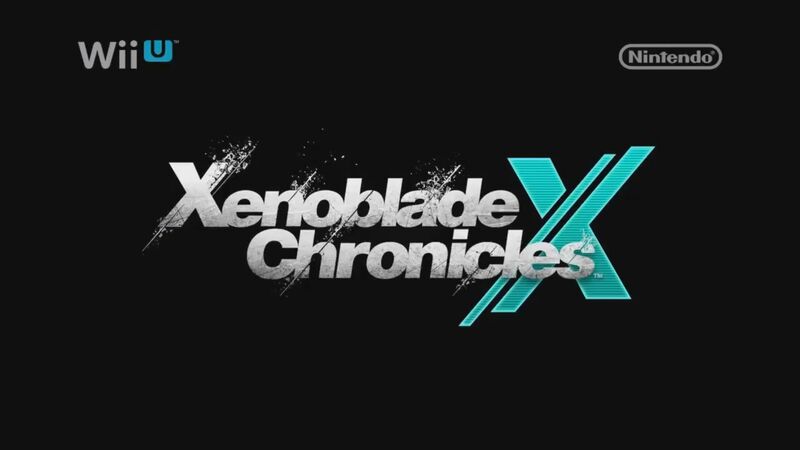 There will be some spoilers here for both XCX and XC if you read more, you have been warned. 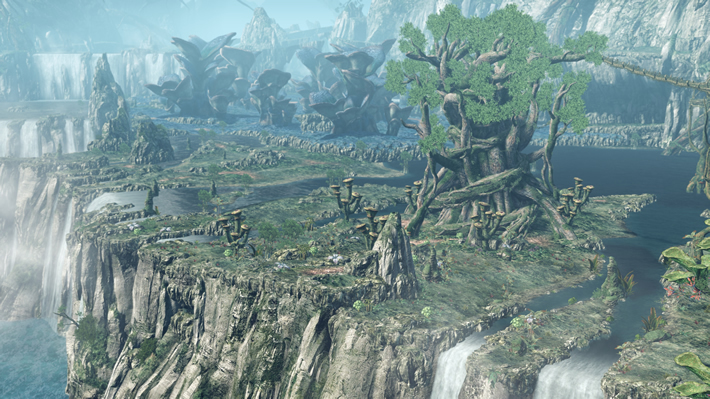 Another Xenoblade Chronicles X Direct Coming This Friday! Again, according to Siliconera, there will be a presentation for Xenoblade Chronicles X on March 6th that will focus on the battles. I always look forward to whatever Nintendo and Monolift Soft plan to show us, so I’m excited! I’m hoping that XCX will come out soon, probably during the summer, since it is coming out in April for Japan. 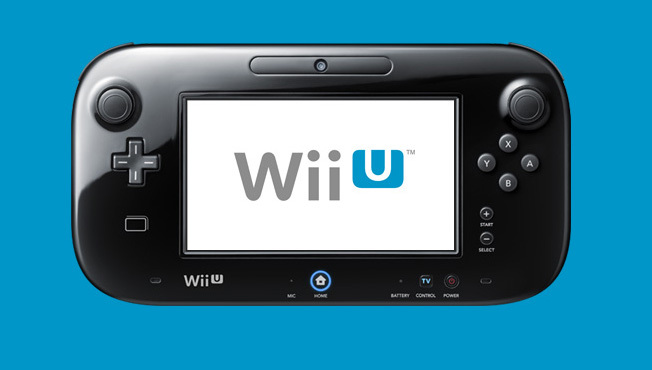 Hopefully, they’ll have a release date (or at least an close estimate) for the rest of the world during the Direct. Also, here’s another article about how the weather will affect the battles by clicking here. See ya later! The fight is on! According to Nintendo Enthusiast, there will be an enemy encyclopedia featured in XCX that includes 3D models of the monsters and list out what items they drop. Originally, they meant to do this for Xenoblade Chronicles for the Wii, but couldn’t due to not enough development time; the 3DS port however will have one. This information was announced on the game’s official Twitter account by its director Koh Kojima. Also check out the latest presentation by clicking here (mainly for Japan, but the same video will appear for European and American audiences soon). 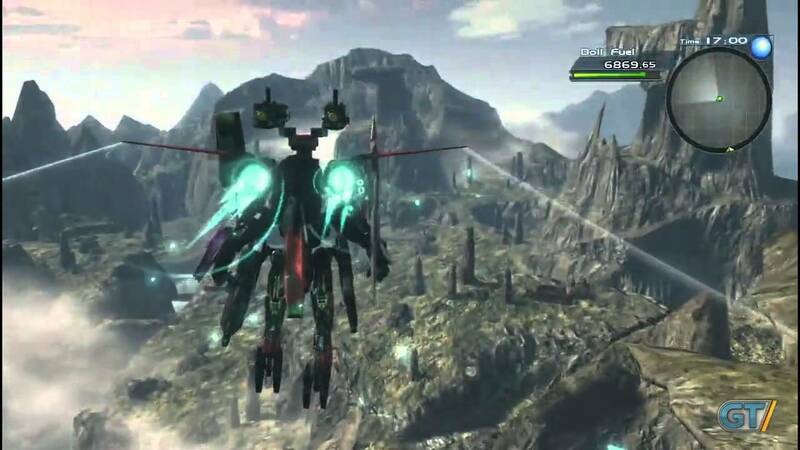 According to Siliconera, Nintendo will be releasing more about Xenoblade Chronicles X on February 6th. I’ve been keeping track of the stream of articles going on across Google about the game like how XCX almost required two disks and how there are eight different factions. I personally can’t wait for what they have to show for us. Also, Club Nintendo has a wagonload of rewards going on right now. Unfortunately, the servers are currently down due to all the overactivity. Go to GI to check out a full list of all the rewards available. Lastly, I heard that Xenoblade Chronicles for the New 3DS XL is currently up for pre-order at Best Buy locations. I highly recommend that game considering it was one of the best titles on the Wii.